Copy the code before proceeding. 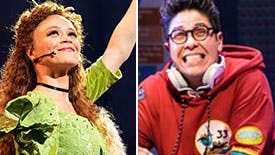 Offer valid for select seats for performances through 7/14/19. Code expires 5/26/19. Offer subject to availability and prior sale. Not valid on prior purchases and cannot be combined with any other offers or promotions. All sales final; no refunds or exchanges. Telephone and Internet orders are subject to standard service fees. A $2.50 theatre facility fee is included in the price of the ticket. Blackout dates may apply. Schedule, times and prices are subject to change without notice. Offer may be revoked or modified at any time. 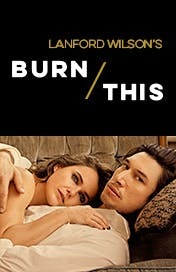 Burn This is pretty dang good — mostly because, playing the human furnace at its center, Adam Driver is straight-up great. The performances are all excellent. 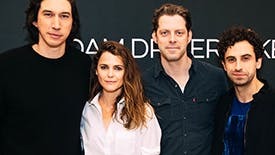 Academy Award nominee Adam Driver (BlacKkKlansman, Star Wars, “Girls”) and Golden Globe winner Keri Russell (“The Americans,” Waitress, “Felicity”) star in the acclaimed drama by Pulitzer Prize winner Lanford Wilson. 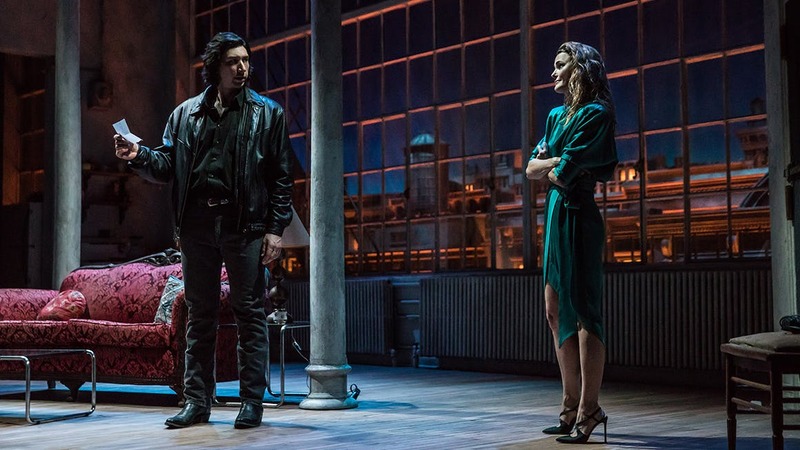 When a mysterious death brings together two unlikely strangers, their explosive connection sparks a chemistry too fiery to ignore. 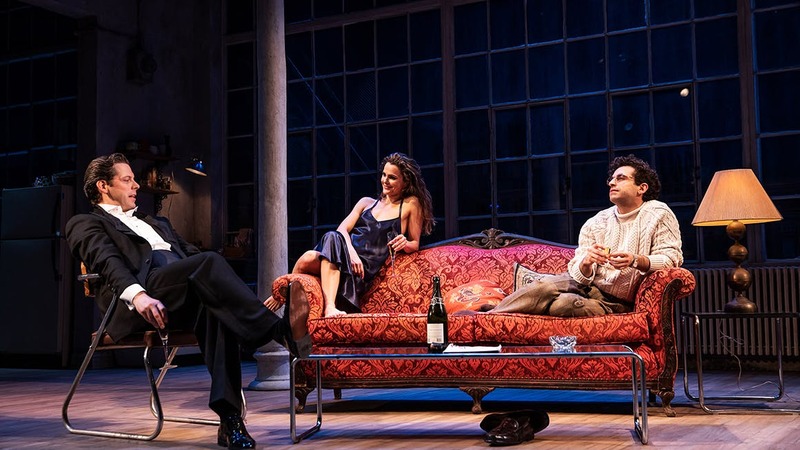 Directed by Tony winner Michael Mayer (Spring Awakening, Hedwig and the Angry Inch), and co-starring Tony nominees David Furr and Brandon Uranowitz, BURN THIS is a smoldering story of love and raw attraction by one of the most vital playwrights of the modern era. 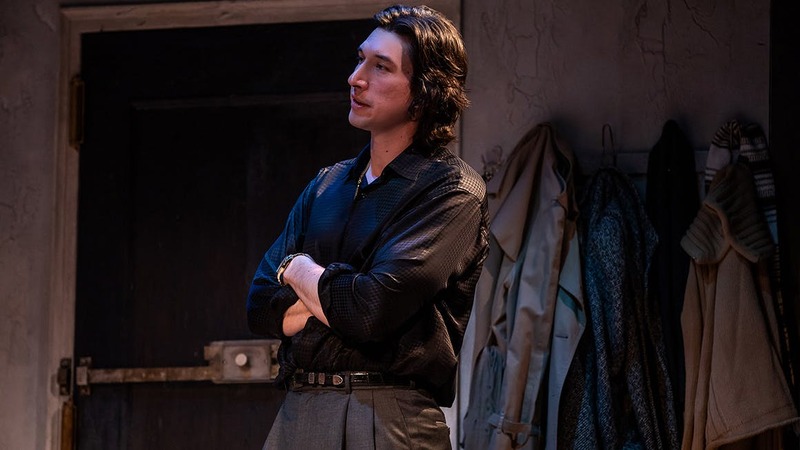 To help accommodate this change, there are added performances of BURN THIS on Tuesday, 5/21 at 7PM and Wednesday, 5/22 at 2PM, which are currently on-sale. Ticketholders for the cancelled performances will be contacted directly to make an exchange.